To be led by Sarfraz Ahmed, Pakistan have named a 16-man squad for the 2018 Asia Cup set to begin in the United Arab Emirates from 15 September. The 18-year-old fast bowler Shaheen Afridi has been included in the squad while opening batsman Shan Masood has also received a call-up for the six-nation tournament. Experienced cricketers Yasir Shah, Mohammad Hafeez and Imad Wasim have been left out. The rest of the squad remains unchanged from the last one-day international series Pakistan featured in, a five-match face-off against Zimbabwe. Top-order batsmen Babar Azam, Haris Sohail, Imam-ul-Haq annd Pakistan's first-ever ODI double centurion Fakhar Zaman make a power-packed batting line-up that will also have the experience of Shoaib Malik and Ahmed. Mohammad Amir will lead the fast bowling attack and will be assisted by Hasan Ali, Usman Khan Shinwari, Junaid Khan and Afridi. Faheem Ashraf has been picked as the specialist all-rounder and Shadab Khan is the specialist spinner. Asif Ali, who enhanced his reputation as a middle-order batsman with knocks of 41*, 22, 37* and 17* in the tri-nation Twenty20 International series in Zimbabwe and registered his maiden ODI half-century thereafter has also been retained. 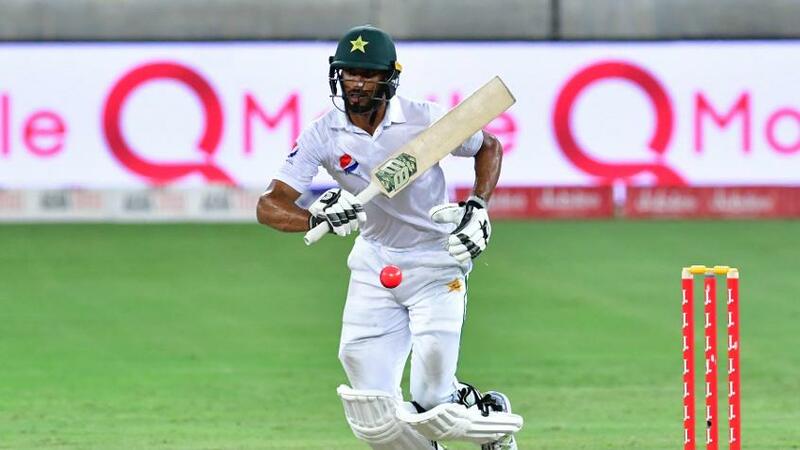 Masood, who has played 12 Tests but no limited-overs matches for Pakistan after having debuted in 2013, has been rewarded for his excellent performances in List-A cricket. The 28-year-old has scored three centuries and five half-centuries in last 10 innings and is now in line to receive his ODI cap. Afridi, Pakistan's highest wicket-taker in the ICC Under 19 Cricket World Cup 2018 in New Zealand, was blooded into the T20I squad during the home series against the Windies and will now potentially make his ODI debut as well. While the the selection committee headed by the new PCB chairman Ehsan Mani has focused on youth, two veterans in Hafeez and Shah have been omitted from the squad. Hafeez had a disappointing tour of Zimbabwe, returning seven and zero the two T20I innings he played while Shah failed to impress with returns of 1/10 and 0/31 from two ODIs. Pakistan begin their Asia Cup campaign with a league game against the winner of the ongoing Asia Cup Qualifier on 16 September.